Why Choose Acura Financial Services? All advertised prices exclude government fees and taxes, any financing charges, any dealer document processing charge, any electronic filing charge, and any emission testing charge. W/Technology Pkg trim. CARFAX 1-Owner, Acura Certified, LOW MILES - 15,500! FUEL EFFICIENT 33 MPG Hwy/23 MPG City! Nav System, Moonroof, Heated Leather Seats, Back-Up Camera, Aluminum Wheels. CLICK ME! Leather Seats, Navigation, Sunroof, Heated Driver Seat, Back-Up Camera MP3 Player, Remote Trunk Release, Keyless Entry, Child Safety Locks, Steering Wheel Controls. Acura w/Technology Pkg with Crystal Black Pearl exterior and Parchment interior features a 4 Cylinder Engine with 206 HP at 6800 RPM*. KBB.com's review says The new TLX is one of the smartest investments in the segment, thanks to its mix of performance, technology and resale value. It also finally has the good looks that show off all the pluses that this car has to offer.. Great Gas Mileage: 33 MPG Hwy. 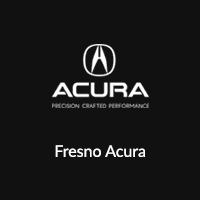 Fresno Acura offers many automotive products and services to our Fresno area customers. 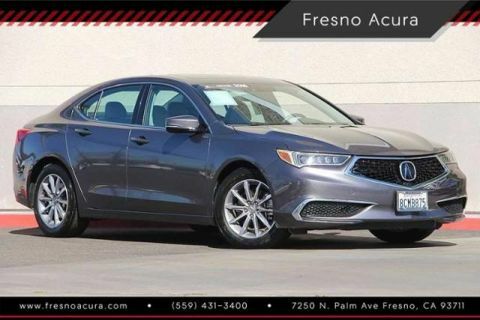 From quality new Acura vehicles to used cars, we know anyone looking for a vehicle in Fresno will likely find what they want at our dealership. We carry a comprehensive line of Acura vehicles, making us a good choice as your Fresno Acura car dealer. Pricing analysis performed on 3/28/2019. Horsepower calculations based on trim engine configuration. Fuel economy calculations based on original manufacturer data for trim engine configuration. Please confirm the accuracy of the included equipment by calling us prior to purchase. 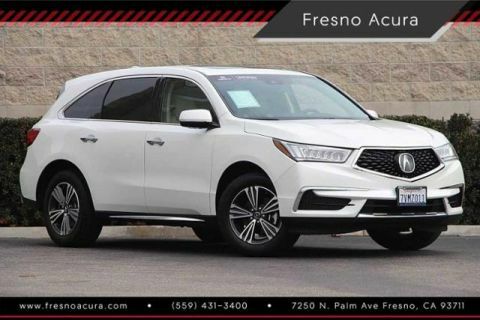 Fresno Acura has been proudly serving the Central Valley and the San Joaquin Valley for over three decades and offers a wide selection of new and used vehicles as well as certified pre-owned vehicles. 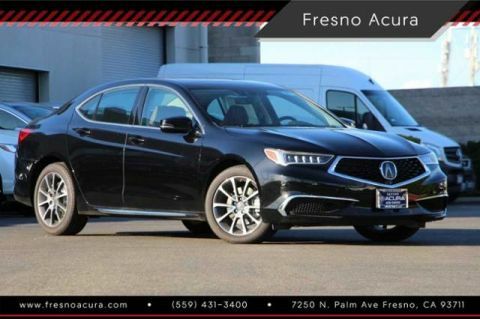 Our customers’ continuous support and loyalty to the Fresno Acura family marks us with some of the best service in the Fresno area. 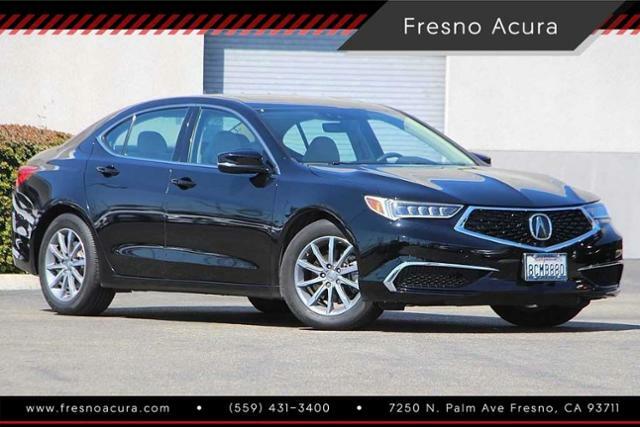 Whether you’re from Fresno, Clovis, Madera, Reedley, Sanger, or anywhere in between California, you can rest assured that when you shop for a new 2017-2018 or used Acura, you’re shopping for quality and reliability, no matter which model appeals to you. † Based on model 2018 EPA mileage ratings. Use for comparison purposes only. Your actual mileage will vary, depending on how you drive and maintain your vehicle, driving conditions, battery pack age/condition (hybrid models only) and other factors.